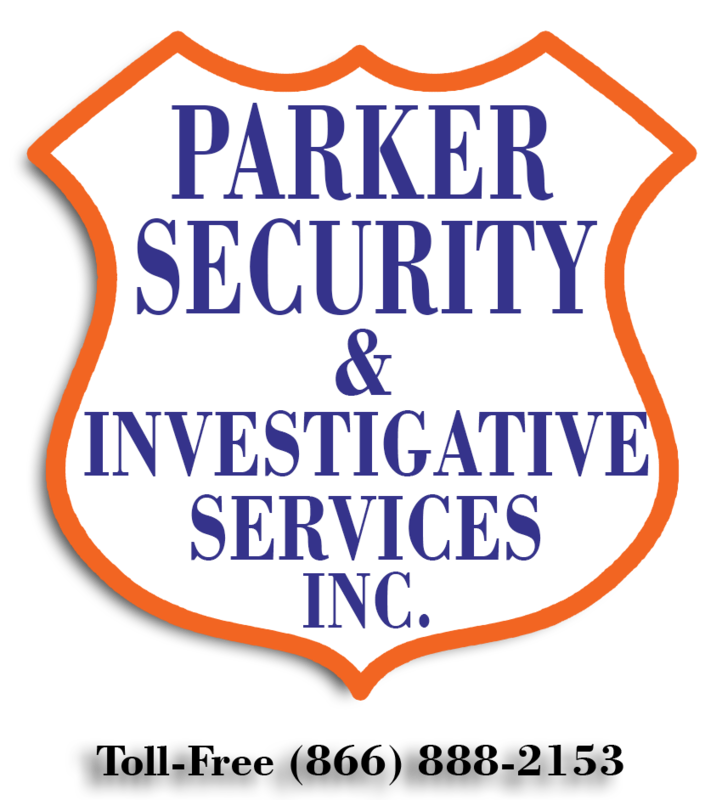 Residential CCTV Systems – Parker Security & Investigations Agency Inc.
From identifying visitors at your front door to observing the entry points around your home, Parker Security can provide a CCTV solution that will meet with all your requirements. Our CCTV systems are installed using high quality cameras and lenses that will allow you to see a good clear color picture during the day and a black and white image at night, by means of the cameras built-in LED automatic lighting system. All systems are connected to a Digital Video Recording unit allowing easy reviewing of recorded images. 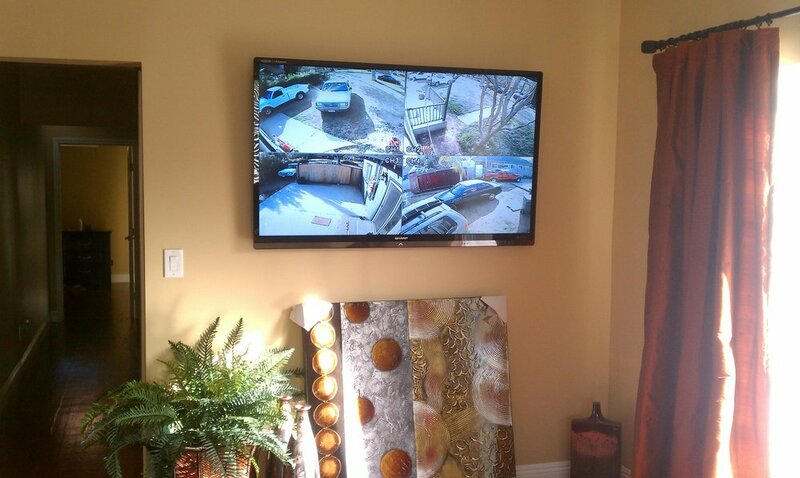 Our home systems are usually hard-wired and supplied with all the necessary power and recording units, which can come with a color monitor of up to 32 inches. As well you can opt for remotely accessed systems so you can monitor your home from anywhere in the world. Please contact us today for a free consult on your home security system. © Copyright - Parker Security & Investigations Agency Inc.